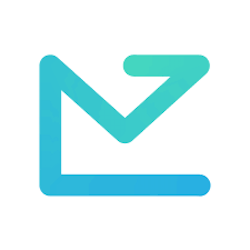 Bounceless is email list verification made simple. Get the highest ROI on your email marketing campaign. There are no reviews to display at this time. Be the first to write a review.